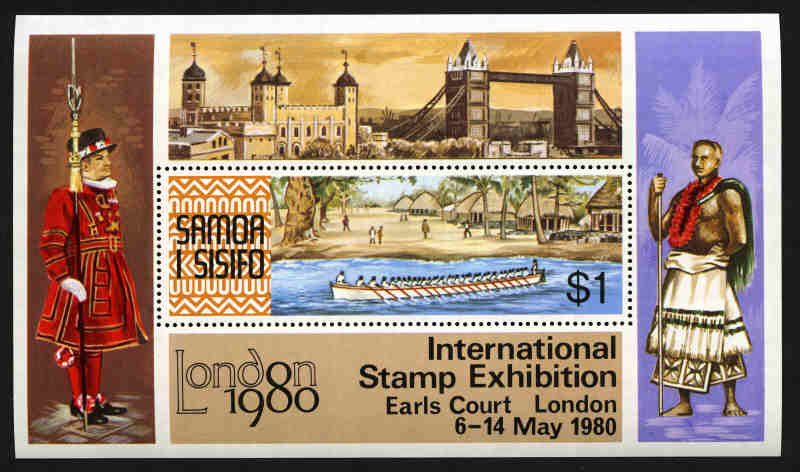 1977 Canoes, 1978 Festivals, 1979 Endangered Wildlife, 1981 Year for Disabled Persons, 1981 Parliament Conference, 1982 Boy Scout, 1982 Disciplined Forces, 1982 Christmas, 1983 Parrots, 1983 Commonwealth Day, 1984 Fungi, 1984 Ausipex, 1985 Expo, 1985 Queen Mother, 1985 Fishes and 1985 Seabirds sets in sheets of 50 (100 sets of each), plus additional 100 sets of 1983 Commonwealth Day, 1983 Communication Year sheetlet (10) and 1985 Queen Mother M/S (100) MUH. Face Value $2,816.00. 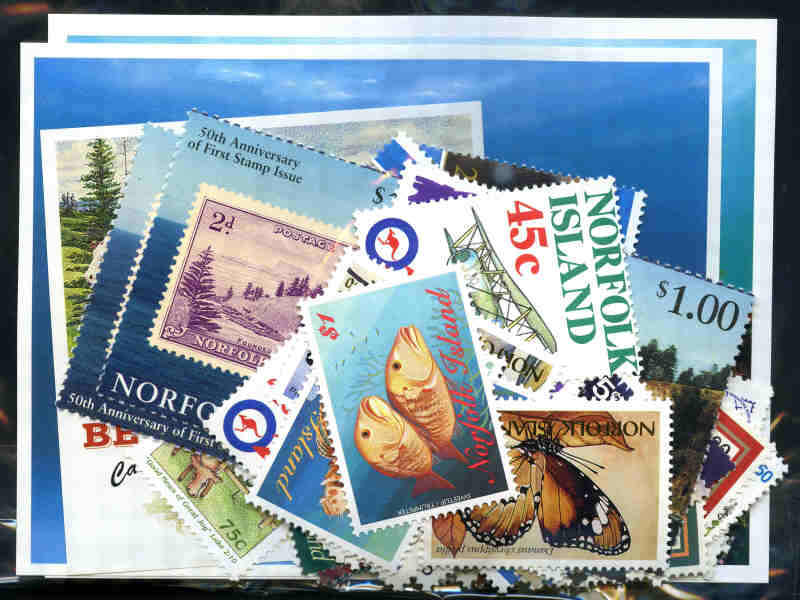 Accumulation of MUH singles, pairs, blocks, strips and miniature sheets from 1972 to 1997 including numerous sets and duplicates. Face Value $2,810.00. 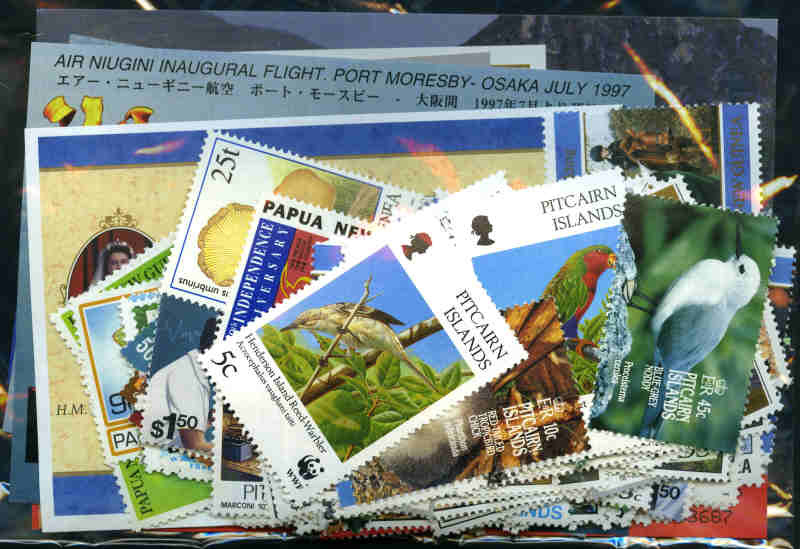 Largely complete MUH collection from 1940-51 KGVI Definitive set to 2007 Endangered Species set excluding issues from 2002 Trees set to 2003 Art of Pitcairn set only in 2 quality Lighthouse stockbooks. 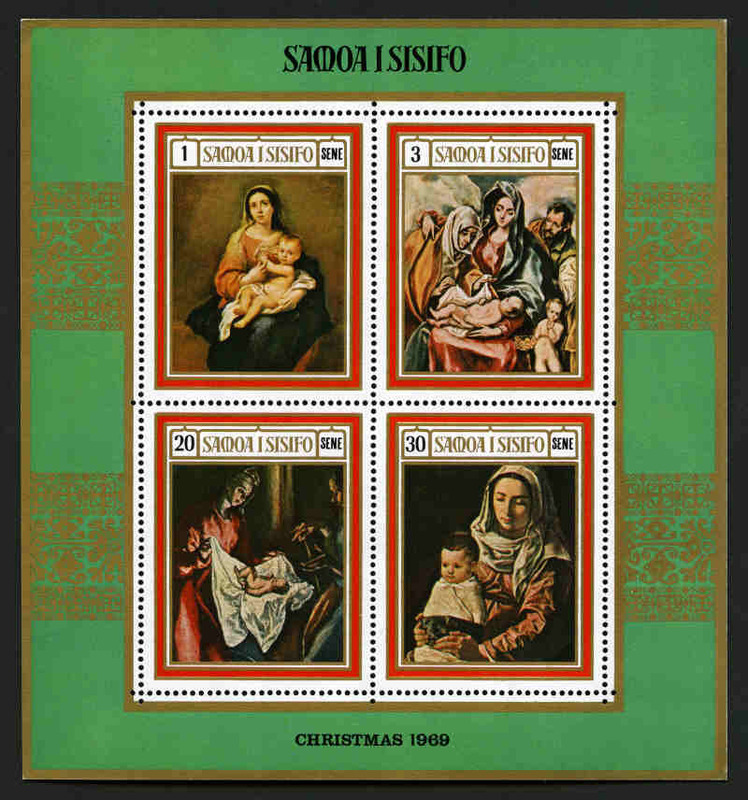 1940-51 KGVI Definitive, 1963 Red Cross set, 1964 and 1967 QEII Definitive sets and 1987 Ships set FU, plus 1949 UPU set and few lesser items MLH. Face value from 1977 onwards $672.00. High retail value. 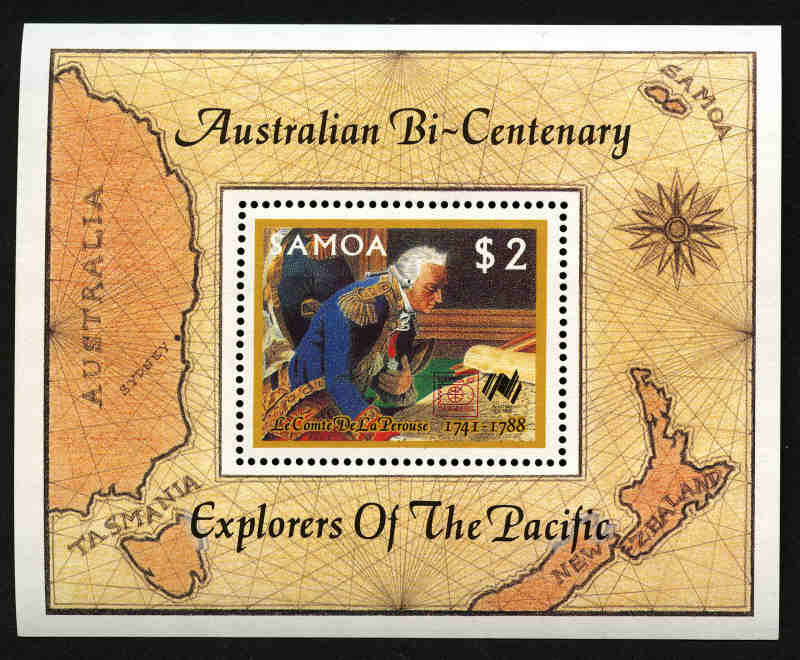 1981 Landscapes set (100 sets), 1982 Fruit set (100 sets), 1983 Commonwealth Day set (200 sets), 1984 Fish set (100 sets), 1985 Queen Mother set (100 sets), 1985 Ships set (100 sets) and 1986 Turtles set (100 sets) all in sheets of 50, plus 1985 Queen Mother M/S (100), 1988 Australian Bicentenary M/S (10) and 1989 Pitcairn Bicentenary sheetlet (10) MUH. Face Value $2,216.00. 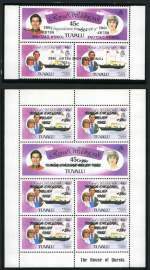 Accumulation of MUH singles, strips, blocks and and miniature sheets from 1967 to 2004 including handy range of early issues and numerous sets. Face Value $3,378.00. 1971 Interpex M/S on FDC, 1973 10s, 12s and 22s Air corner blocks of 4, 1974 UPU set and M/S, 1975 Interpex set and M/S, 1980 Sydpex M/S (2), plus Fiji 1977 Ministers Conference set in corner blocks of 4 and Australia 1964 Airmail Anniversary vignette MUH, all signed by designer E.W. Roberts. Also small range of miscellaneous items. 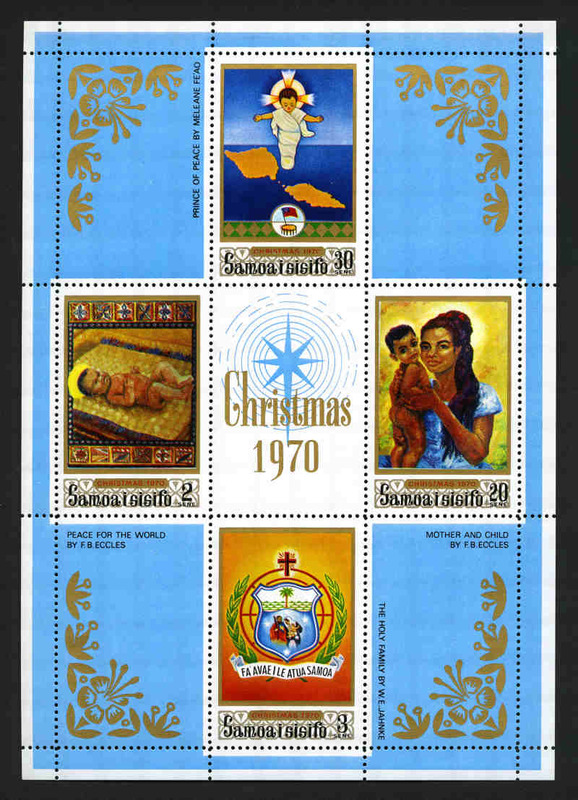 Collection from 1972 to 1988 comprising up to 100 sets of each in sheets of 25 or 50, plus 1972 Christmas M/S (40), 1976 American Independence M/S (50), 1976 Interphil M/S (50), 1977 Christmas M/S (100), 1978 Capex M/S (100), 1979 Moon Landing M/S (10), 1979 Rowland Hill M/S (100), 1980 Sydpex M/S (10), 1982 Scout M/S (10), 1983 Manned Flight M/S (98), 1983 Boys' Brigade M/S (100), 1984 Christmas M/S (100), 1985 Expo M/S (100), 1987 Capex M/S (100), 1987 Australia Bicentenary M/S (10), 1988 Olympic Games M/S (10) and 1988 Christmas M/S (10) MUH. Face Value $5,466.35. 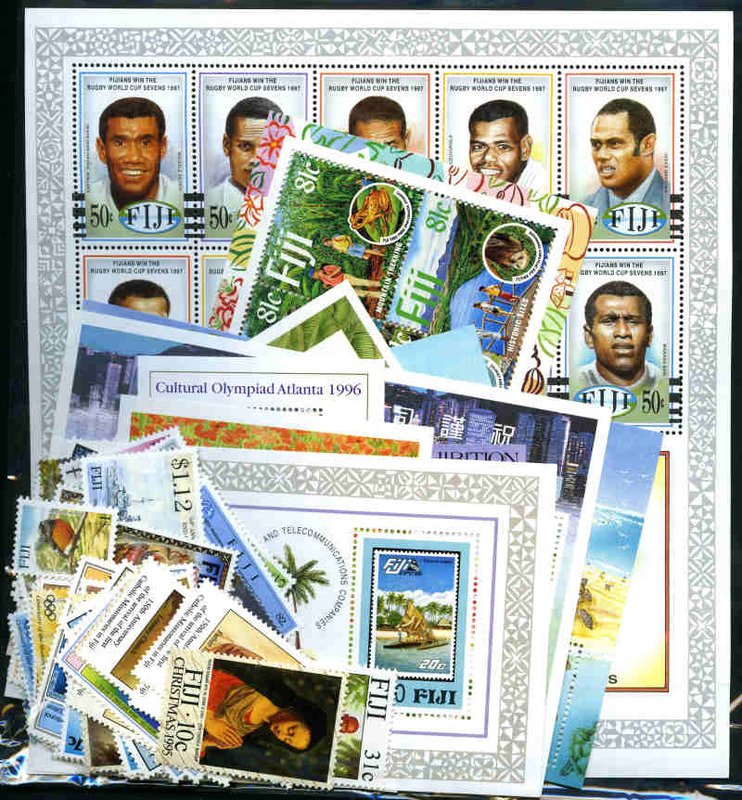 Accumulation of MUH singles, pairs, blocks, strips and miniature sheets from 1967 to 1998 including numerous sets and duplicates. Face Value $4,481.00. 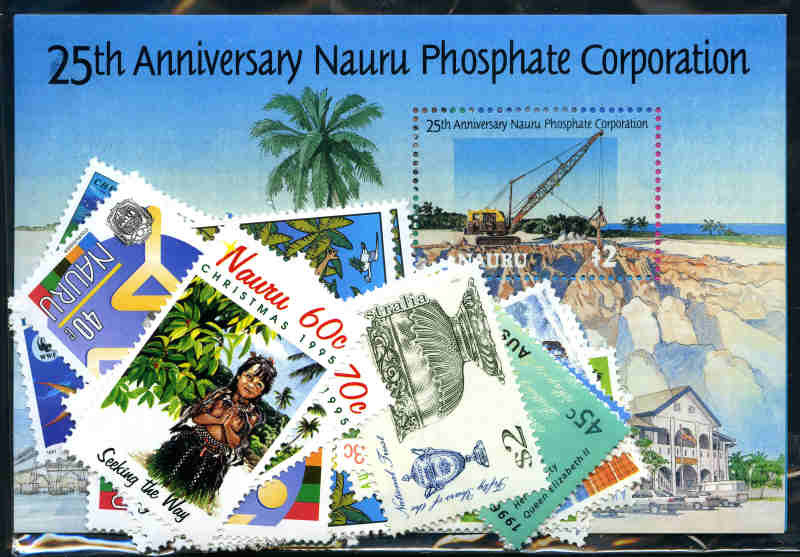 Collection of MUH stamps and miniature sheets from 1994 to 2002 with a total Face Value of $537.00, comprising Australia ($4.36), Fiji ($116.48), Nauru ($24.00), Norfolk Island ($82.20), Papua New Guinea ($59.63), Pitcairn Islands ($89.90) and Samoa ($160.40). 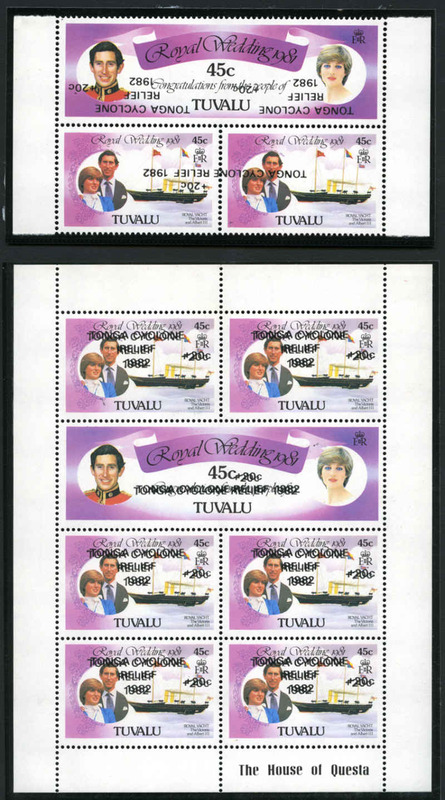 Cook Islands, Niue, Penrhyn Island, Aitutaki, Tokelau and Vanuatu accumulation of MUH singles, blocks and miniature sheets from 1967 to 2004 including numerous sets and varying duplication. Face Value $2,519.00. 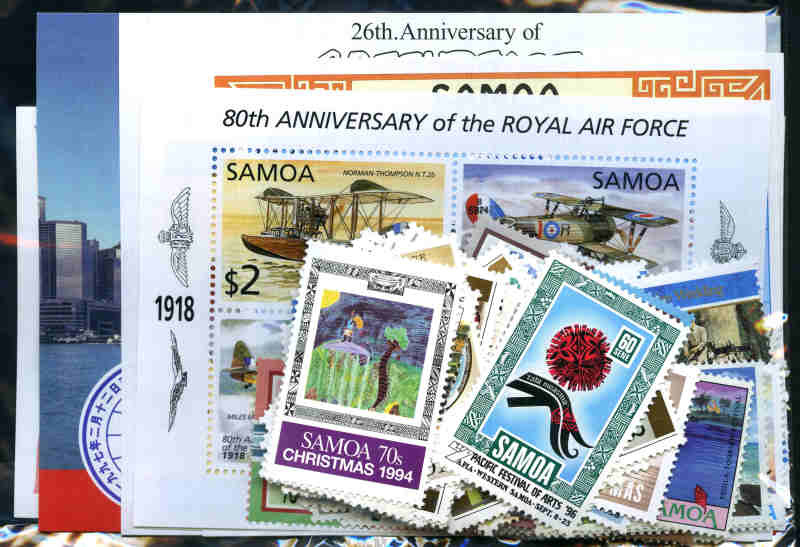 New Zealand, Fiji, Pitcairn Islands and Samoa collection of MUH stamps from 1970 to 1994 mainly on Seven Seas pages in 3 binders, plus range of duplicates on Hagner sheets. Face Value $1,259.00.